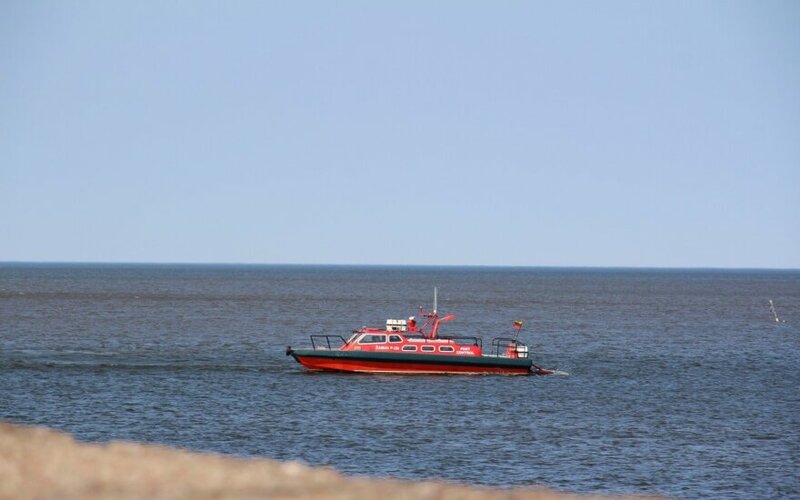 A Russian border patrol vessel on Monday entered Lithuania's territorial waters, the Lithuanian State Border Guard Service (VSAT) said. The vessel penetrated around 40 meters into Lithuania's territory before returning to Russia's territorial waters two minutes later, it said. Lithuanian border guards' radar system recorded the state border violation at 4:31 p.m. on Monday. 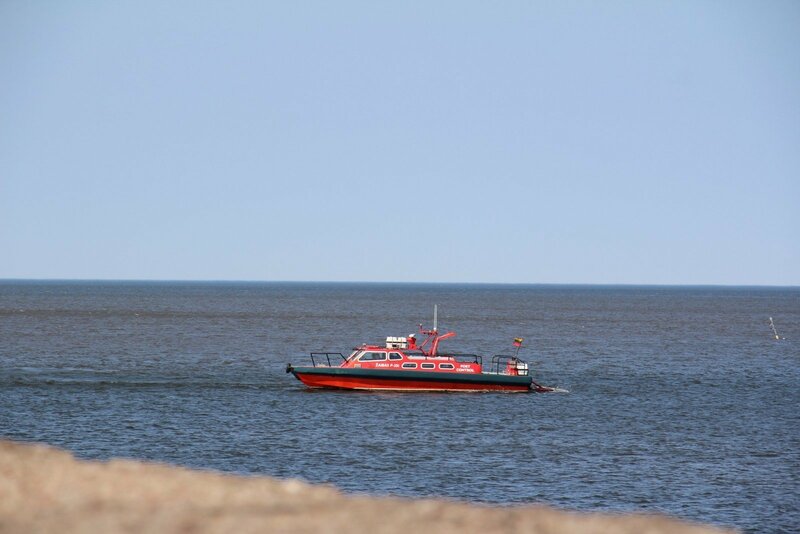 The vessel, identified as a Russian air-cushion patrol vessel, was spotted in the Curonian Lagoon about half a kilometer off the shore. According to preliminary information, the vessel violated the state border while by making a turning maneuver. VSAT officials have opened a pre-trial investigation regarding the alleged state border violation. A meeting of the Lithuanian and Russian state boundary commissioners is planned to be held shortly over the incident.